September 13, 2018 3:07 pm. Prioritise will line up at Doomben after being scratched at the barrier on his last visit. 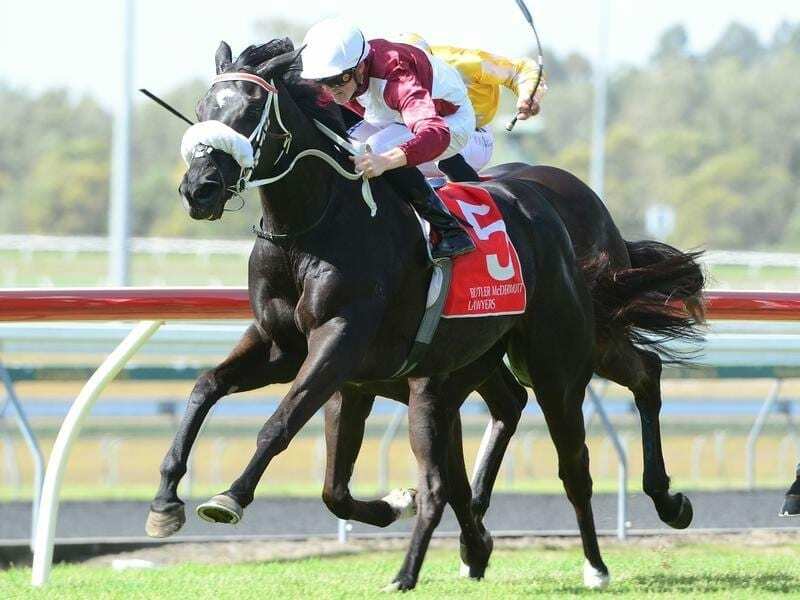 Toowoomba gelding Prioritise will be one of the last runners loaded into the barriers at Doomben to overcome any chance of a repeat of his recent late scratching. Prioritise is ready to run in the Open Handicap (1600m) after being withdrawn at the gates last week when he was to be tried over 2000m for the first time. He had lashed out at the gates and was found to be lame, a decision that rankled trainer Steve Tregea who thought he should have been allowed to start. “There was nothing wrong with him when he got back to the enclosure. I have since spoken with stewards and he worked well on Tuesday morning,” Tregea said. Apprentice Michael Murphy will be reunited with him on Saturday. “Michael knows the horse and he will also ride my other horse Niccanova in the open sprint,” Tregea said. Niccanova has had his share of problems since winning the 2017 Fred Best Classic but showed he was back near his best with a third at Doomben on July 21. “I would expect him to run well Saturday but whatever he does he will be better when we step him up in distance at his next start,” Tregea said..